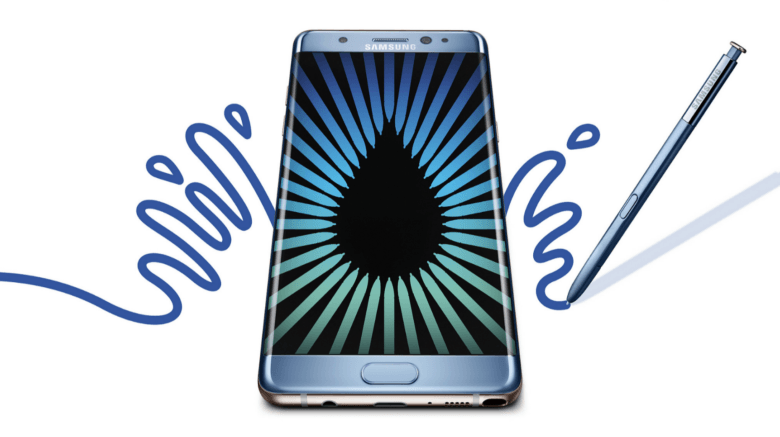 While a number of exploding smartphones in the past have been blamed on faulty third-party chargers, Samsung allegedly discovered that there is a problem with the battery on a small percentage of Galaxy Note 7 units. While 0.1 sounds like an insignificant number, it’s actually a huge deal when you’re talking millions of units shipped. Luckily, no one has been hurt yet. The new phablet launched just last month in 10 countries. Samsung is already talking to Verizon and other U.S. carriers about the logistics of the recall, details of which will be revealed by next week at the latest.